There are many different types of shingle roofs available on the market today including asphalt shingles, organic shingles, fiberglass shingles and the most popular, composition shingle roofs. Asphalt shingles can be installed with organic or fiberglass materials. Organic shingles are made up of a wood base that is saturated with asphalt and coated with colored mineral granules. Fiberglass shingles are essentially a fiberglass mat with layers of asphalt and mineral granules. A composition shingle is manufactured using various materials such as tar, thick felt, crushed rock and particles, combined into a single section. These shingles are available in a variety of warranties. For example, the strip shingle has a 20-year warranty while the dimensional shingle (also referred to as the laminated or architectural shingle) lasts for nearly 30 years. Composition shingles are well-liked for many reasons. These shingles are cost-effective and available in a variety of styles and colors, making them an ideal product for people who would like to save money without compromising aesthetic value. The most affordable type of composition shingle is the strip shingle or three-tab shingle. Other composition shingles include laminated shingles, hail resistant shingles and specialty shingles. 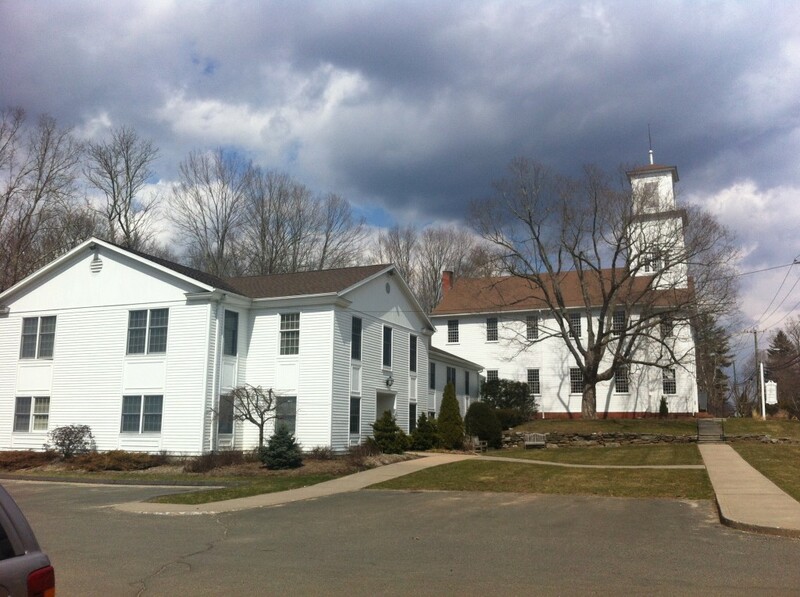 Connecticut roofers, Royal Roofing specializes in the installation and maintenance of all types of shingle roofs including composition, standard and dimensional. 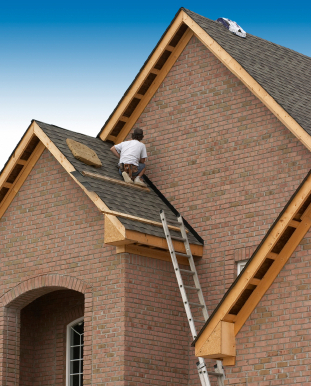 Our professional roofing crew can handle any size or type of project.